Honest and especially good food! A good start of the day, a delicate lunch or end the day together with family/friends. Our restaurant serves a variety of delicious dishes for lunch and dinner. 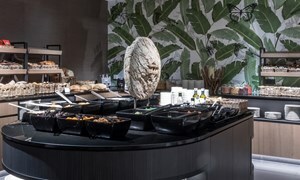 You can also enjoy our delicious brunch buffet and live-cooking buffet. We look forward to welcoming you. Our ambient and stylish a la carte restaurant ensures that your dinner experience at our hotel will be perfect. 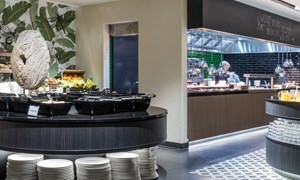 Every Sunday Hotel Heerlen organises a brunch which has an extended buffet. 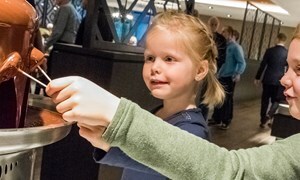 During our Sunday buffets your children have the opportunity to bake fresh cookies. Very good service and food was very fresh ! Congratulations for the way the new restaurant has been designed and decorated . 1000 Times better than the old version !! Well done !! 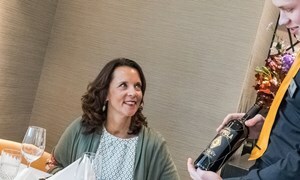 All year round | 3-course Week menu at Hotel Heerlen with €2,- discount p.p. All year round| A 3 course Dinerdeal menu, composed by our chefs! Do you already have a Valk Account? You can find your Restaurant ID in your account dashboard. On the top of this page you can log in directly to "Valk Exclusief Account". 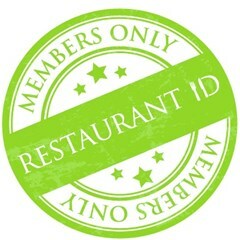 Do not have a Restaurant ID yet? Become a member now. 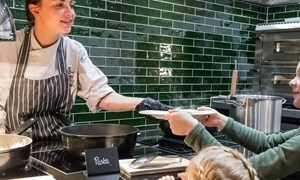 Sign up to receive your unique Restaurant ID to use the member only offers.